1967, Mobile, Alabama. 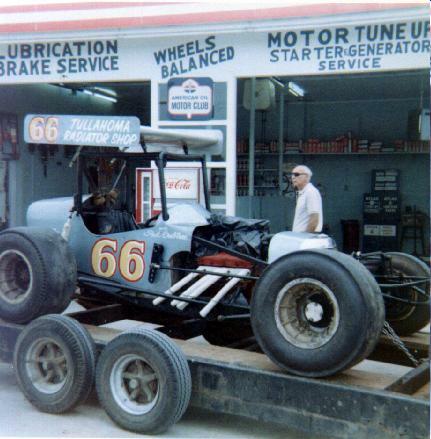 Paul Crabtree (car #66) from Winchester Tennessee. Dirt track driver from middle Tennessee area.